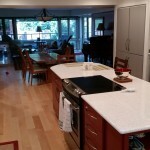 The kitchen is the hub of activity. 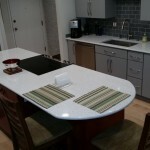 It’s the place you go first thing in the morning for a cup of coffee or a bowl of cereal. 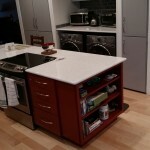 It’s where you pack your lunches or cook your dinners. 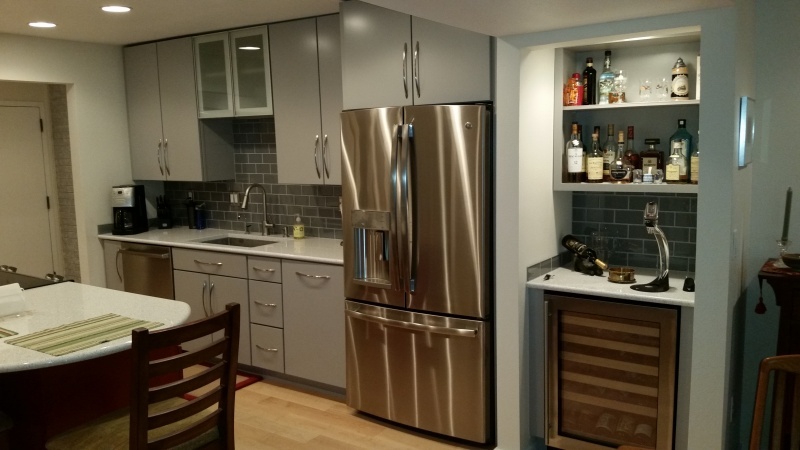 It’s home to the fridge and cabinets that store those late-night snacks. 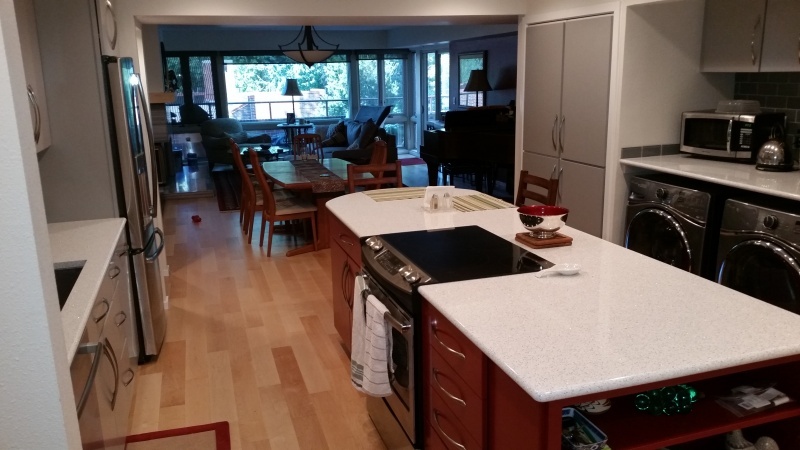 It hosts activity all day long, but how well does it work for you? 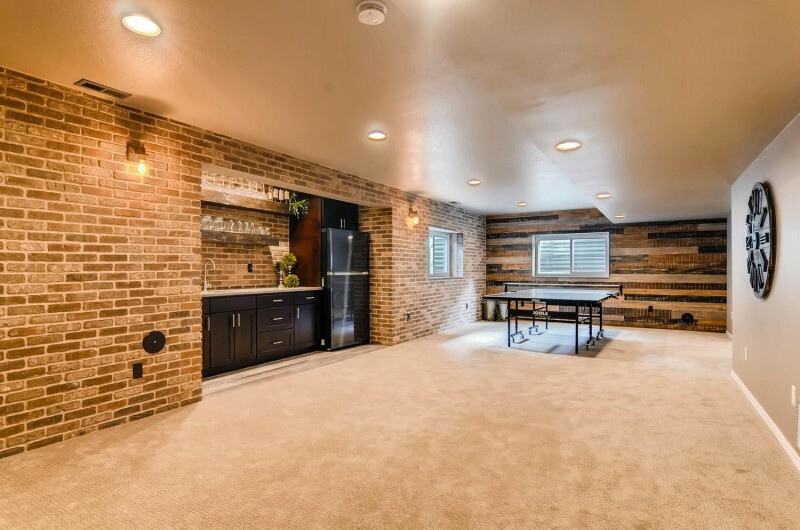 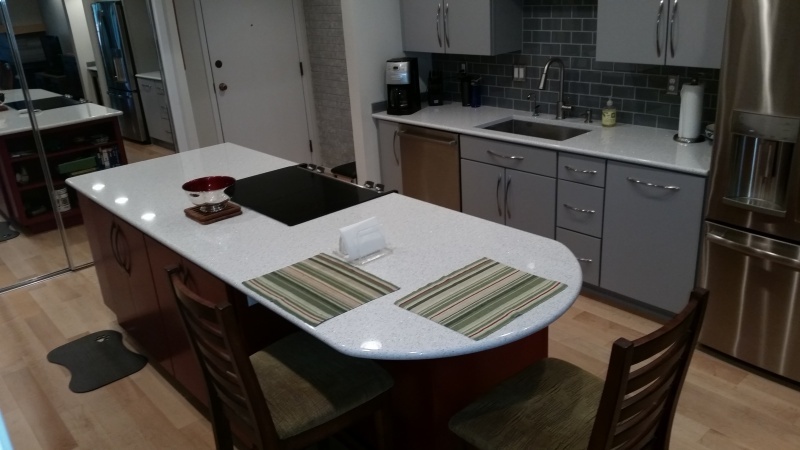 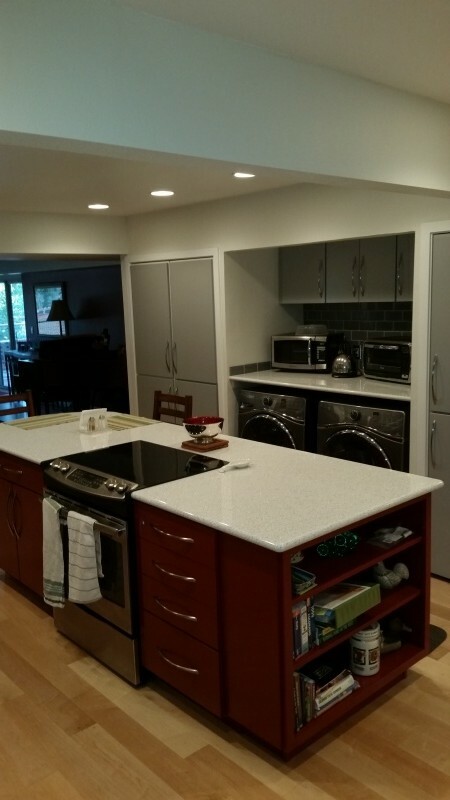 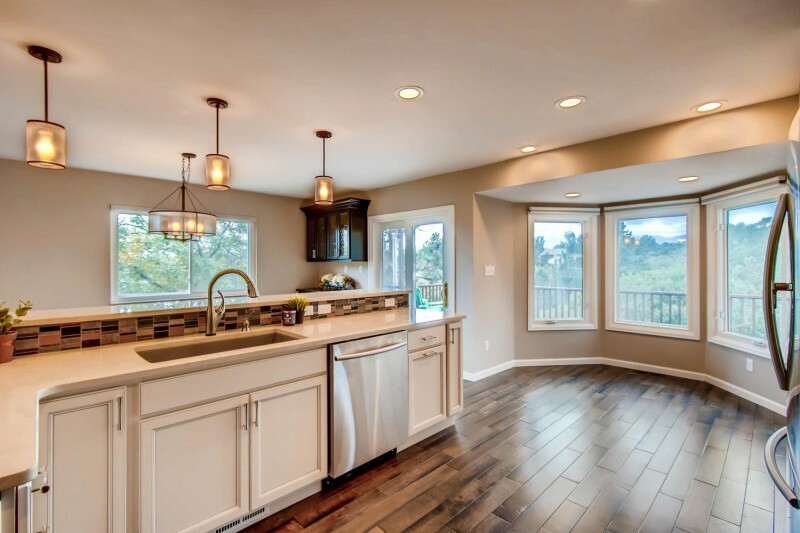 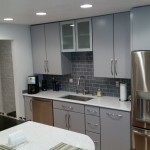 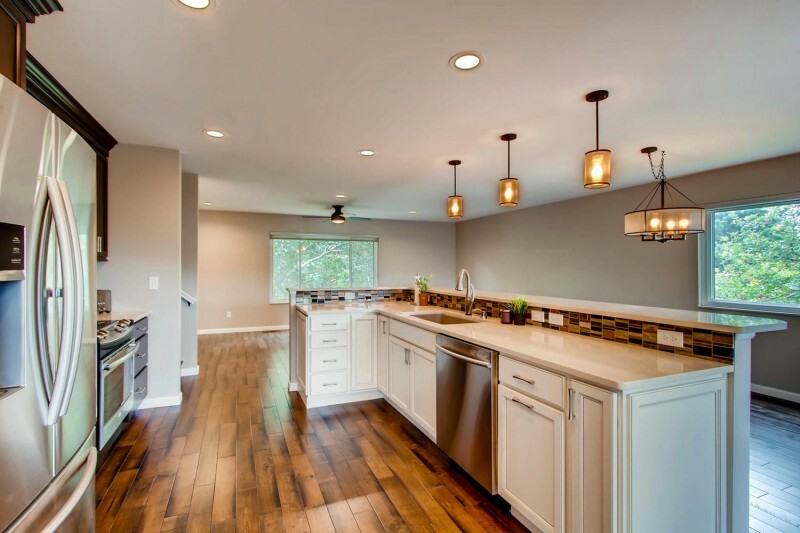 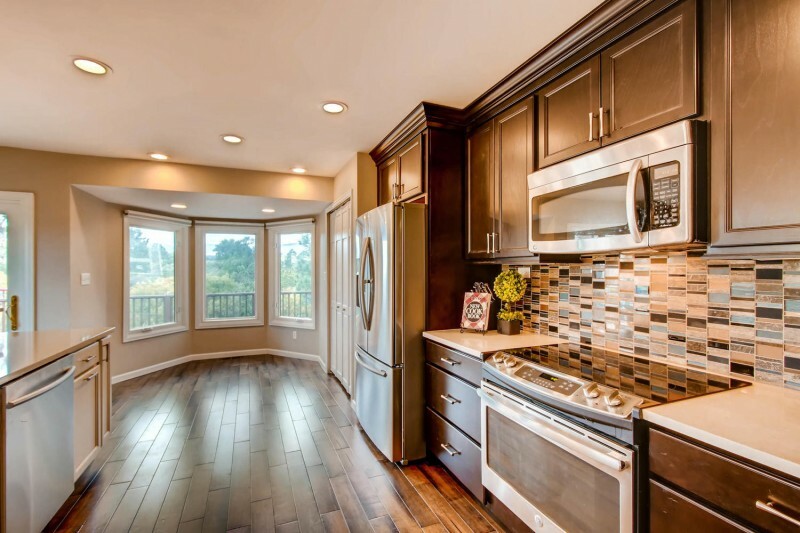 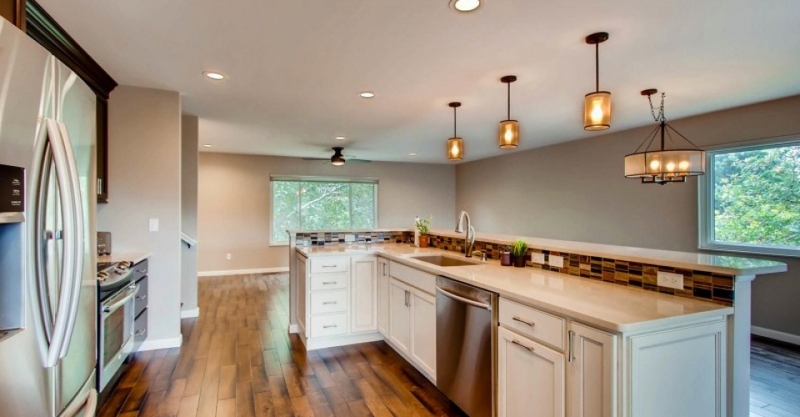 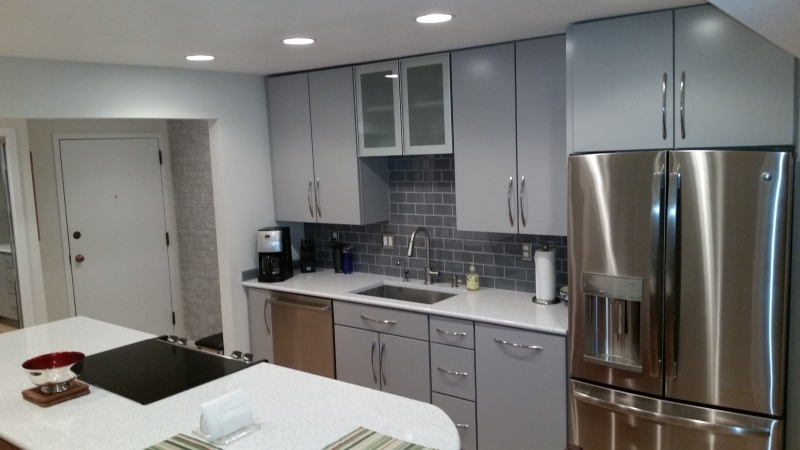 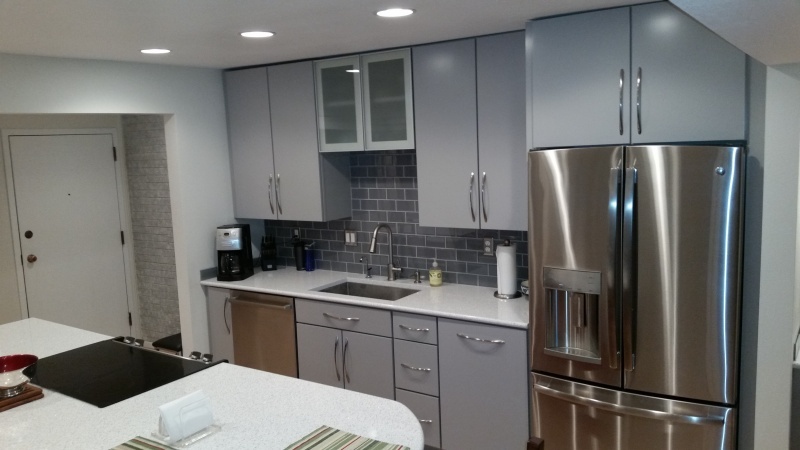 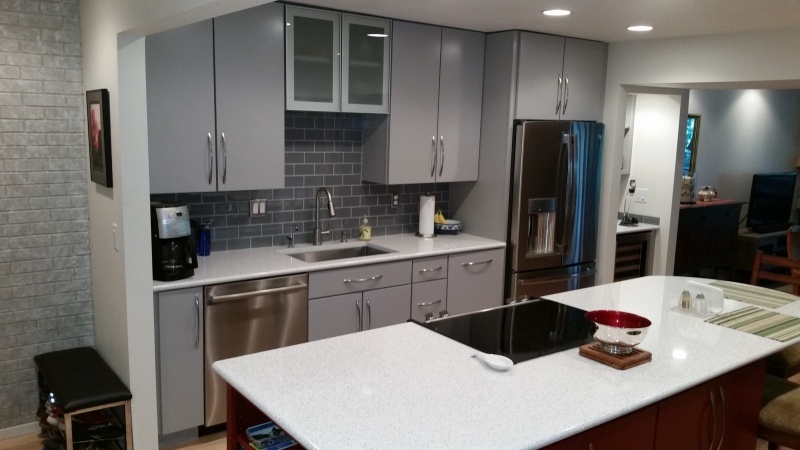 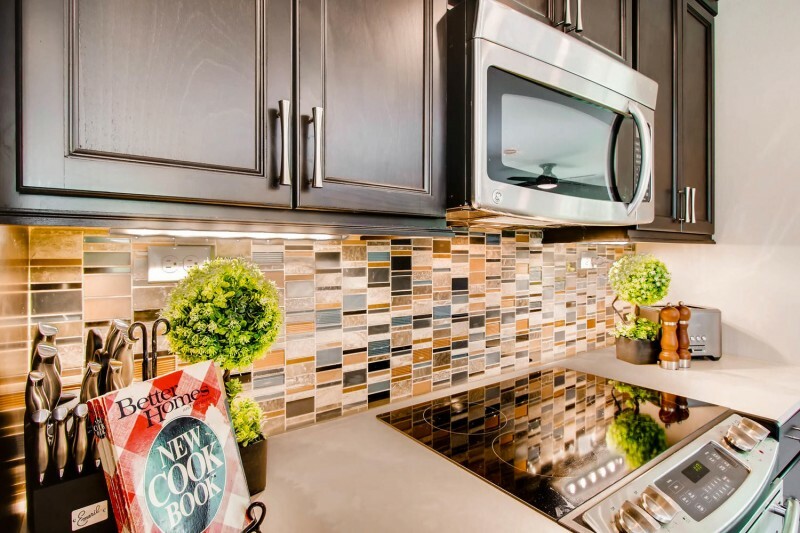 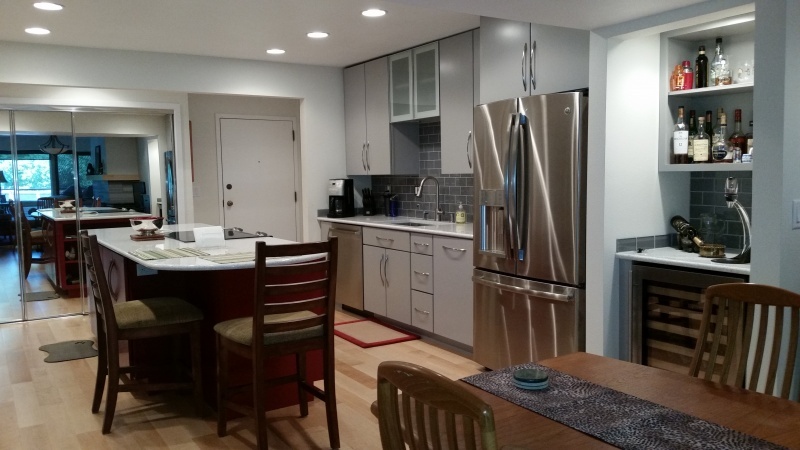 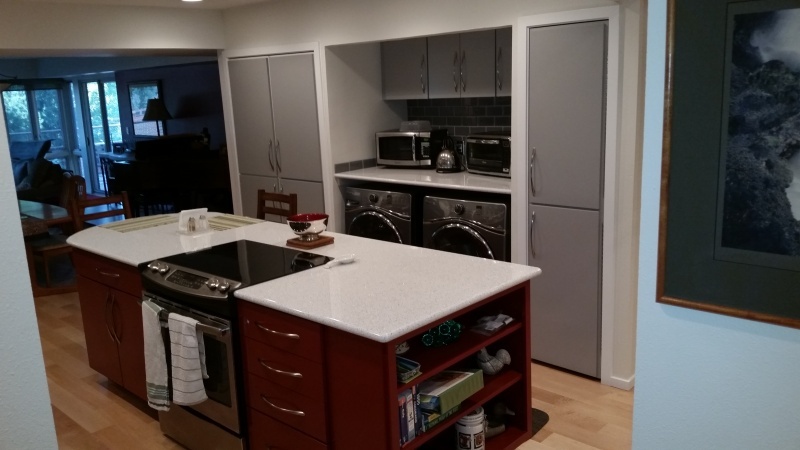 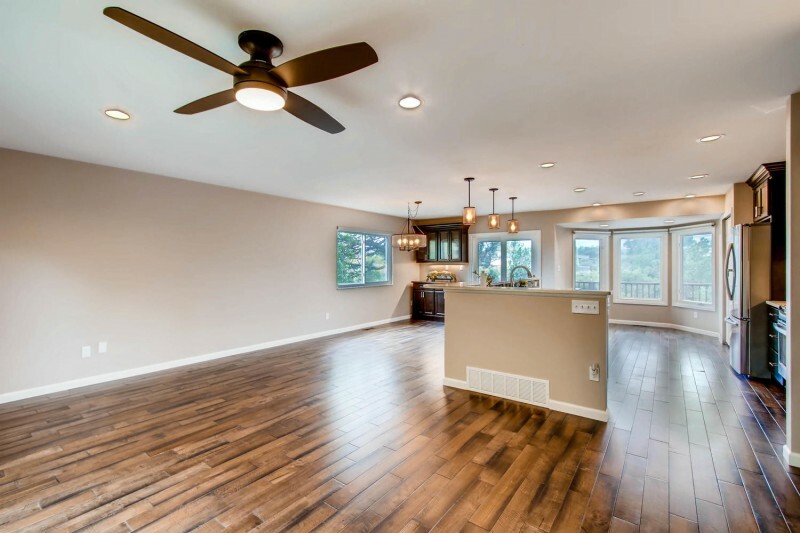 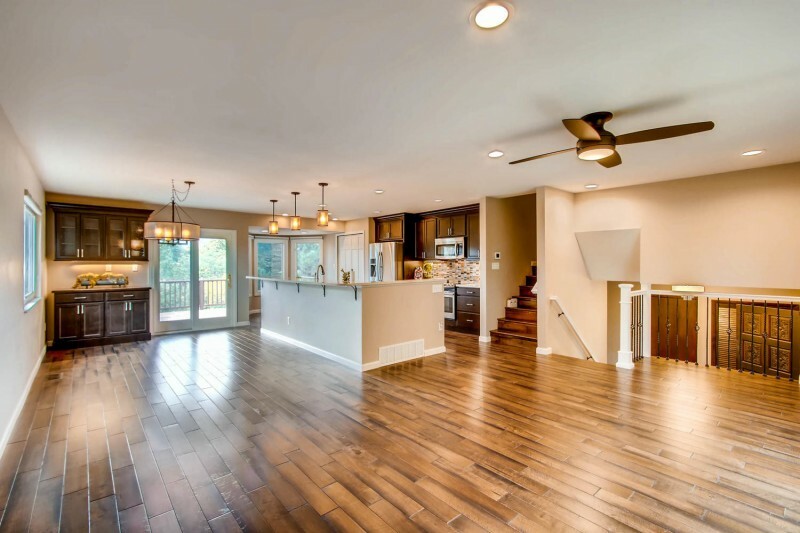 At Independent Construction and Remodel in Colorado Springs, we’ve seen awful kitchens and outdated spaces turn into cozy and comfortable cooking centers through our kitchen renovation and modernizing services. 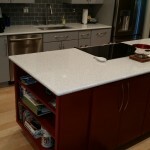 We can take your space and make it everything you ever dreamed. 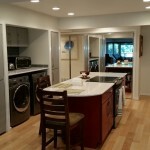 A custom kitchen redesign allows you to include all the features and amenities you’ve always wanted. 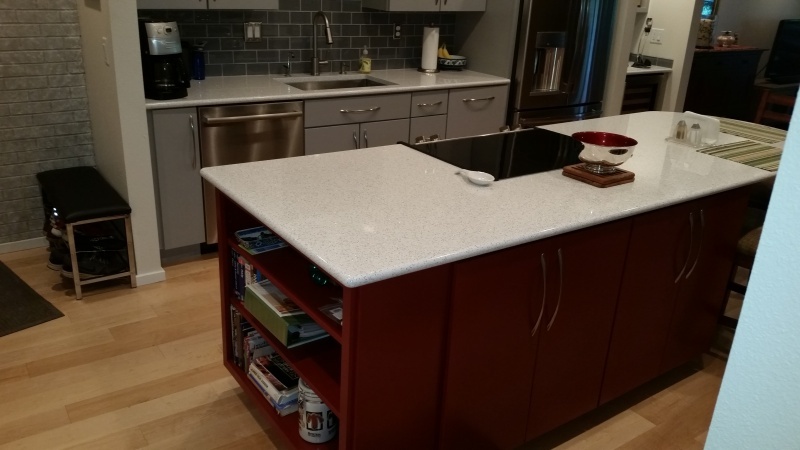 Give your kitchen a makeover and add a new island with sink to chop veggies, or extend your countertops to give you more space for those everyday appliances. 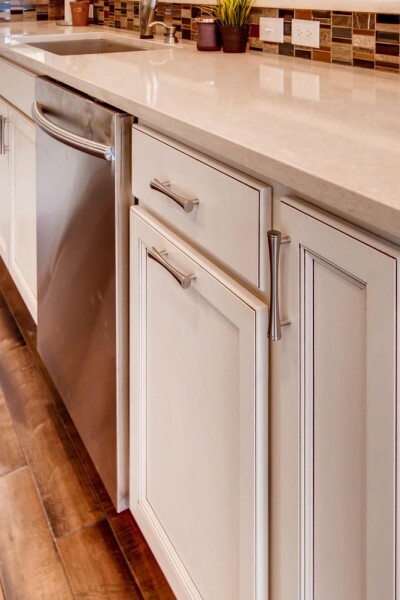 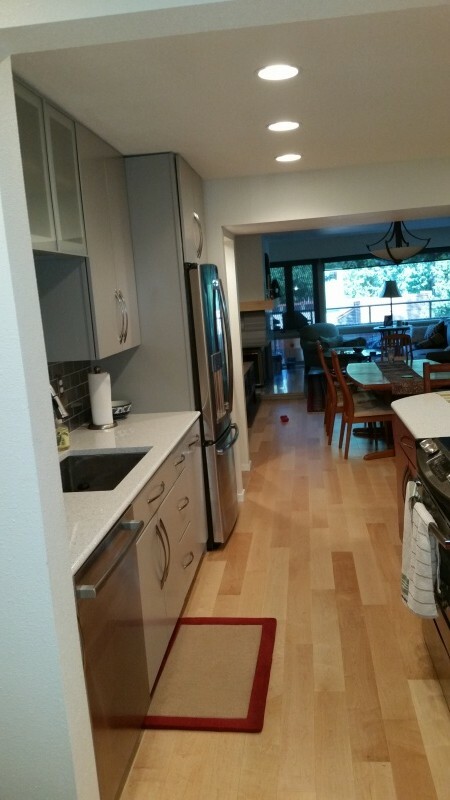 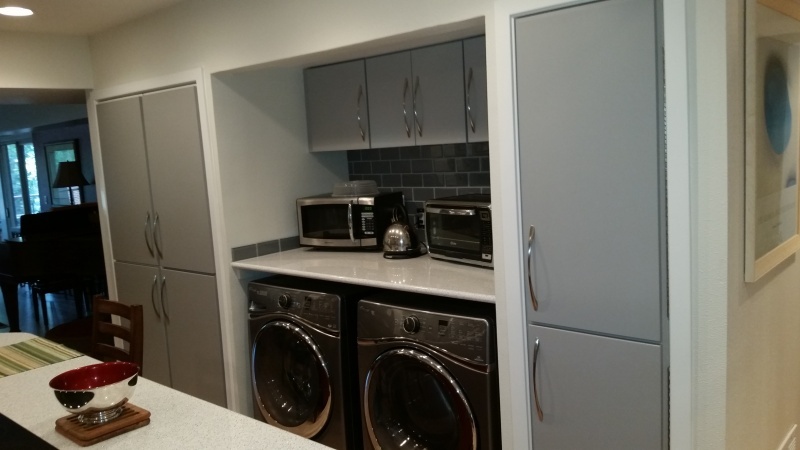 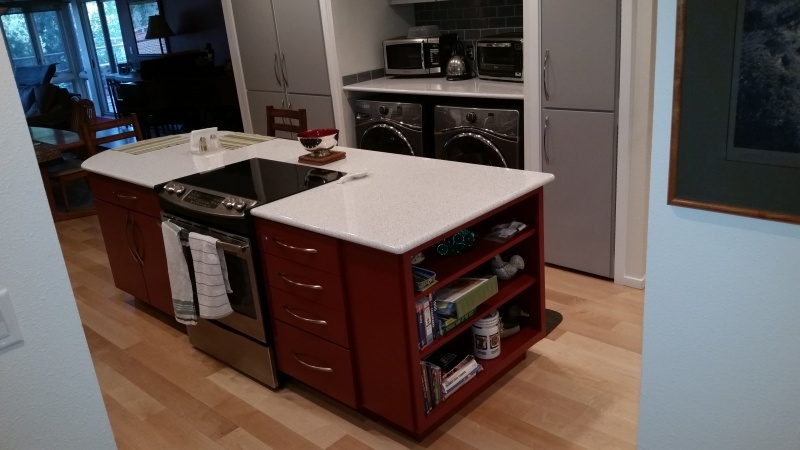 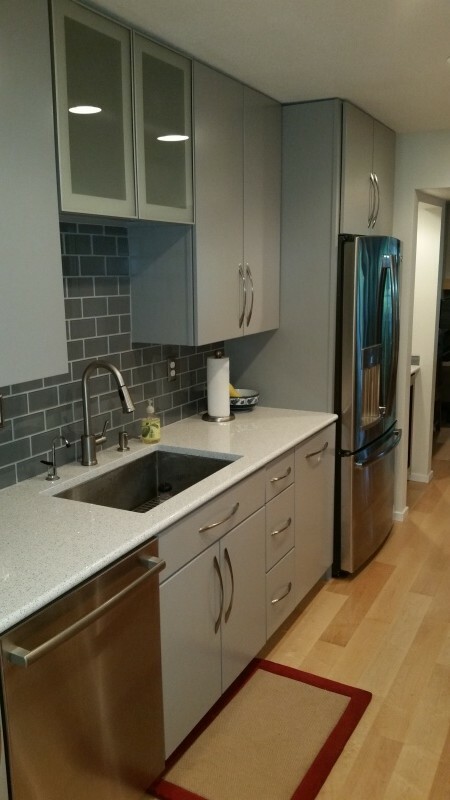 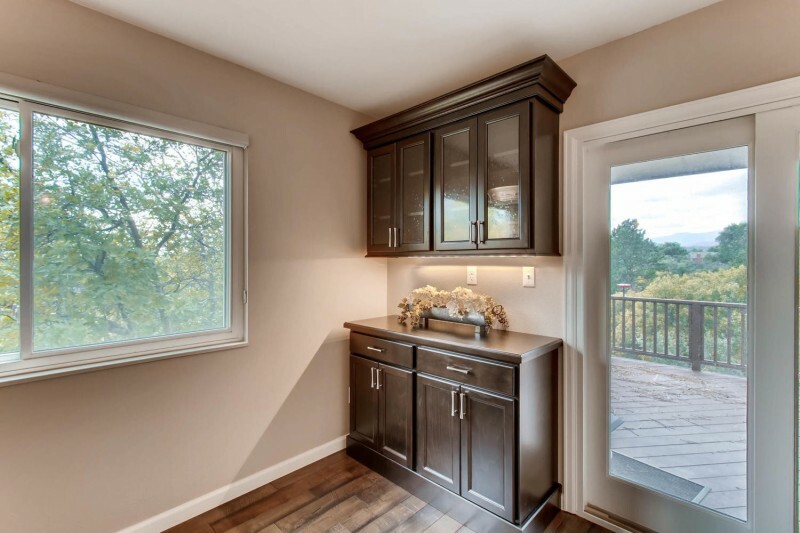 We can even tear out your cabinets and change the whole flow of your space, giving you more storage and a new layout that places your kitchen, stove or other fixtures in places that work better for your family and your cooking style. 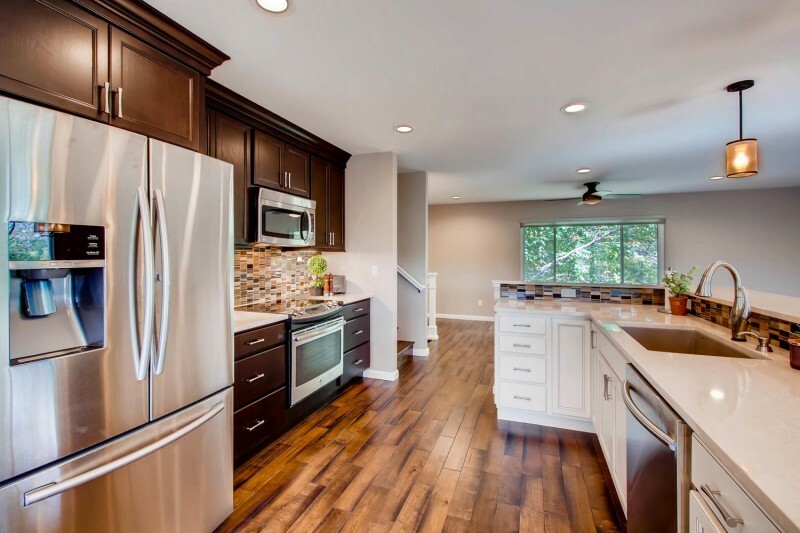 Is your kitchen in Colorado Springs starting to show signs of age? 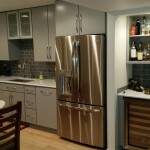 Are you stuck with small appliances or classic elements that seemed cute at first, but now are just inconvenient? 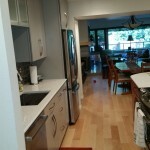 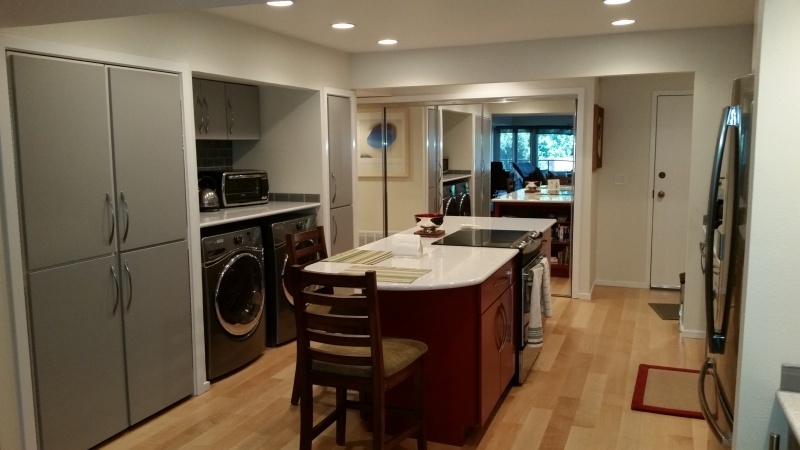 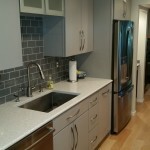 Let our kitchen remodeling team get to work for you. 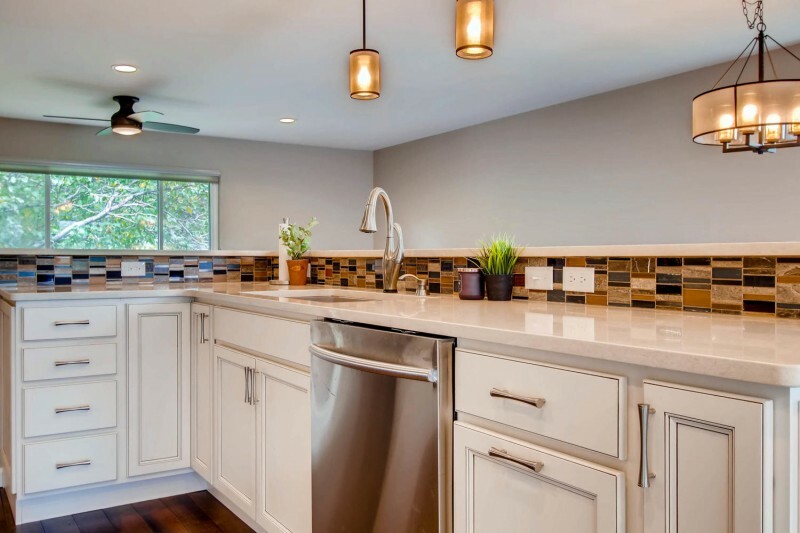 Bring your kitchen space into the 21st century with updating and modernizing construction that can make your cooking area more convenient and comfortable. 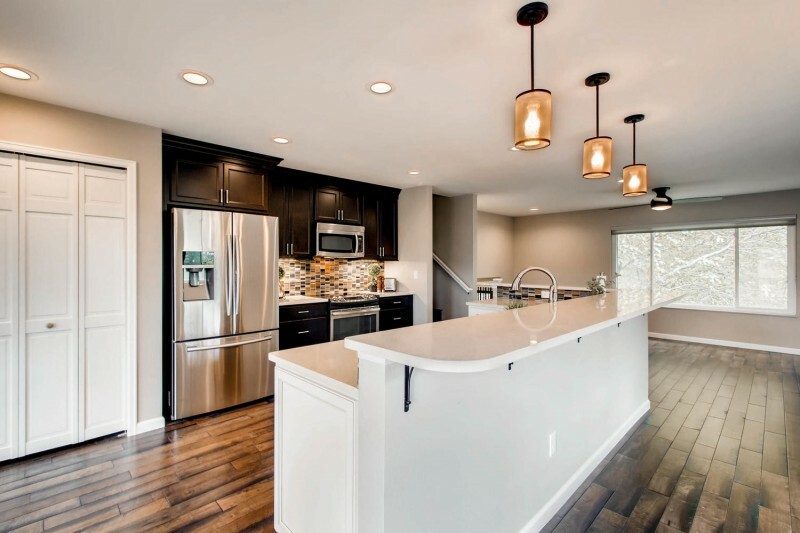 Whether you just want to implement a more contemporary design or redevelop your space into a tech-filled hub, we can handle modernizing your kitchen and making it work for you. 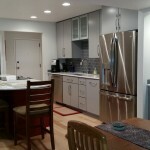 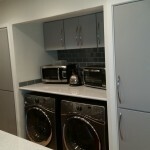 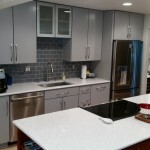 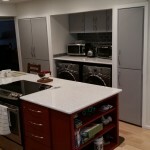 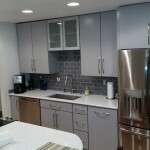 Get cooking on your kitchen remodel by calling in the experts in kitchen renovation. 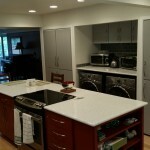 We’ve helped countless clients over the past two decades – put us to work for you. 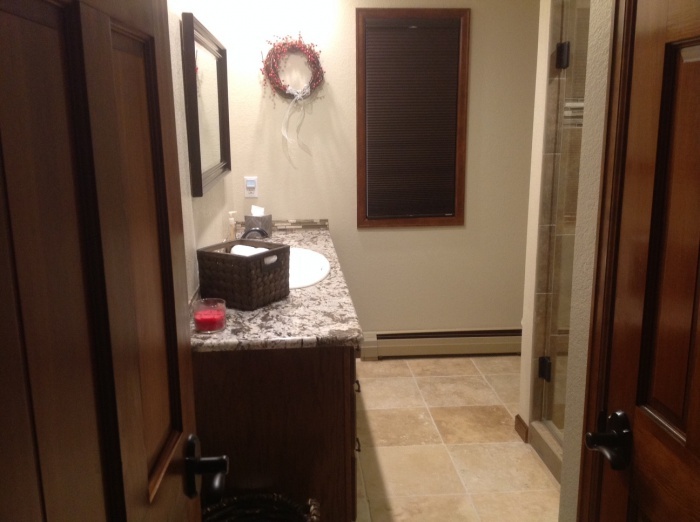 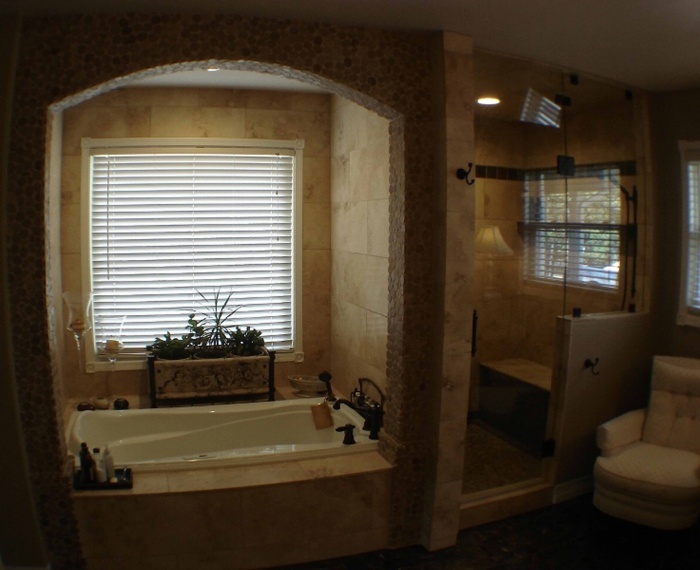 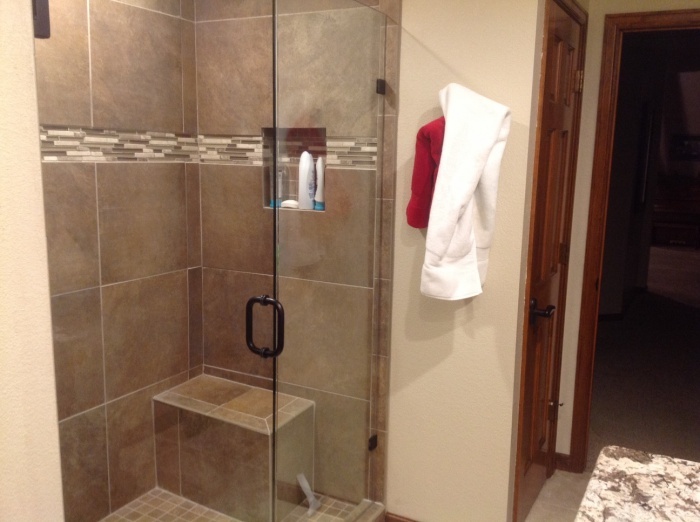 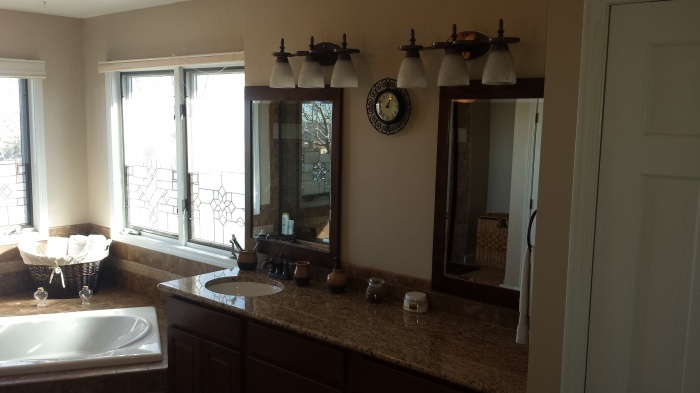 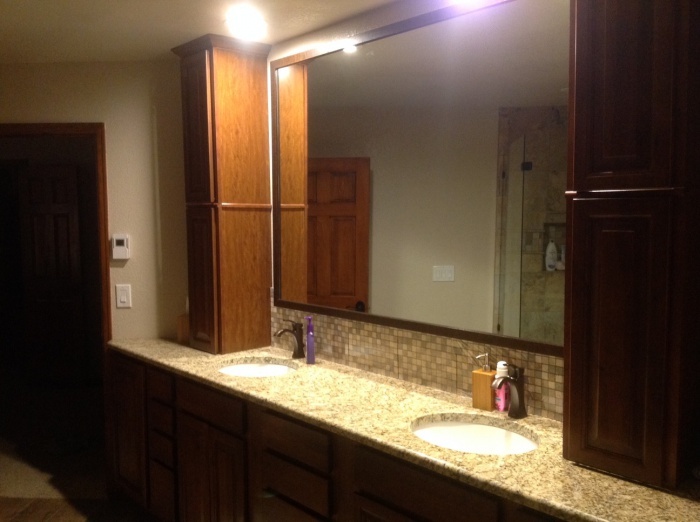 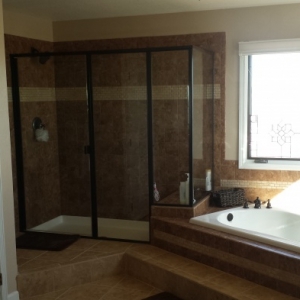 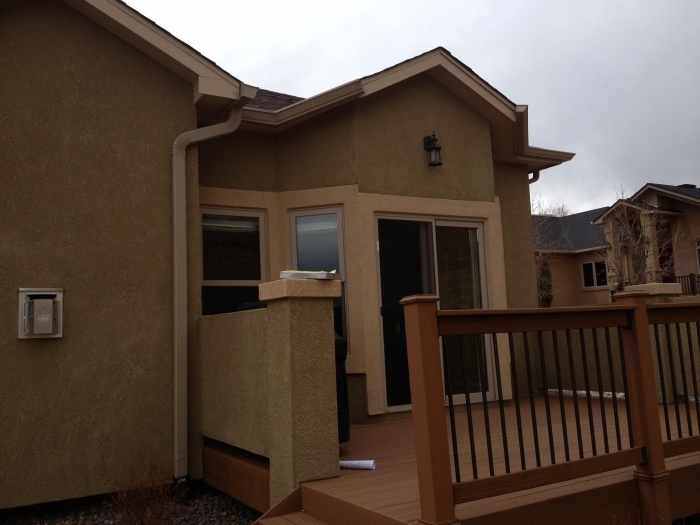 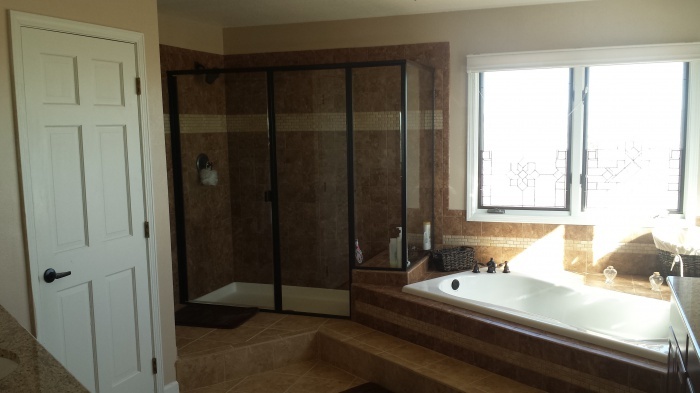 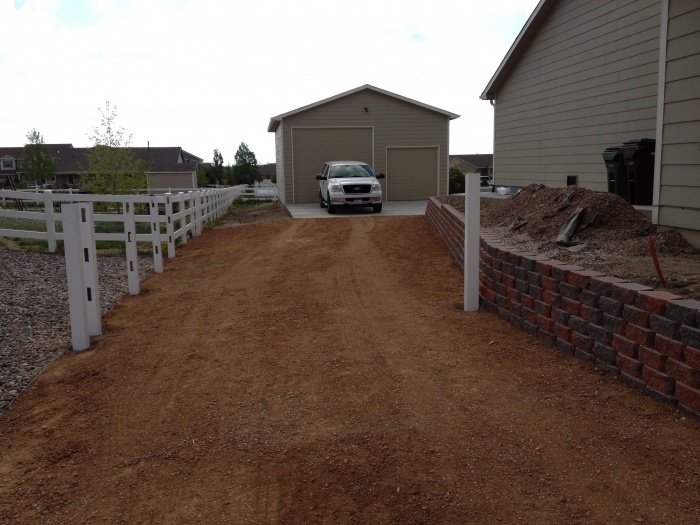 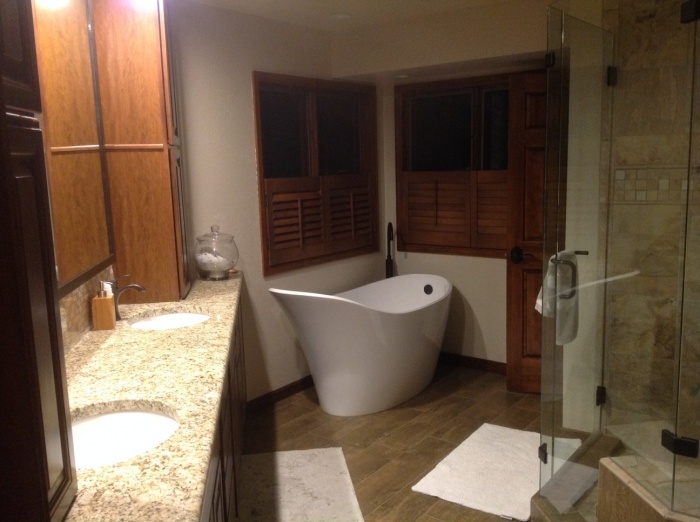 Get started today by calling Independent Construction and Remodel at 719-650-1598.